Reduce HTTP requests if you want to optimize loading speed for a website. 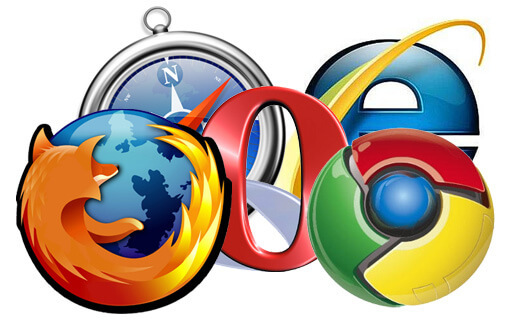 Typically an HTTP request is generated by prospective viewer’s browser for all files available to receive a homogenous webpage from hosting server. Let us review why actually reducing HTTP request is so crucial, what affects it has on overall performance of website and lastly view all possible methods to reduce HTTP requests for your website. In order to boost speed of downloading of these pages, modern day browsers are downloading 4-5 of them at same time. This practice is called Pipelining. In case you are using a complicated theme for your website it might be utilizing several background images. CSS spriting is a method that can help your website to load all its image files into a single file. If you’ve added all your CSS and JS file, W3TC will combine these files into one and minify them, meaning it will remove comments, spacing and other unneeded stuff. So you could have 5 js files and combine them into one and that will effectively reduce HTTP requests to 4. it is an easy procure to reduce HTTP requests for wordpress and related website platforms.